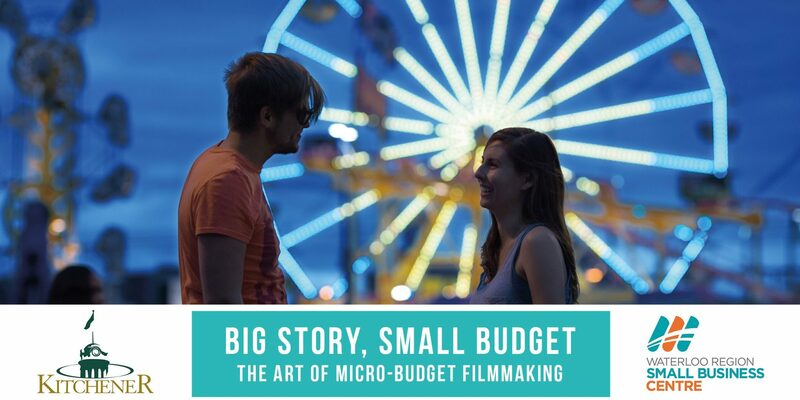 Micro-Budget Filmmaking Archives – Canted Pictures Inc.
We are very excited to announce that with the support of the city of Kitchener and the Waterloo Region Small Business Centre, we will be teaching a workshop on micro-budget filmmaking on Thursday, September 22nd from 4-7PM (EDT). The event will be held in the newly renovated Theatre Room at the Kitchener Public Library. Whether you are a recent film graduate or an established filmmaker, one of the biggest obstacles in making a film is acquiring the finance to make it. A micro-budget short film, for example, can cost up to $20,000. With that in mind, film can easily be one of the most expensive mediums in the arts, and with the economical state that we are currently in, it is all the more important to be resourceful. Nevertheless, there are other ways to overcome such an obstacle while not compromising the quality of your film. Topics that we will cover in this workshop include: the importance research, hiring crew members and casting actors, working within your means and with your environment, crowd funding, social media, pre-production and post-production. Refreshments and treats will be provided 🙂 For those interested in attending the event, please use the link below to sign-up!